Misr international University proudly announces its first-time participation in the Seventh Gulf Education Conference held at the University of Business and Technology, Jeddah, Saudi Arabia from the 20th till the 21st of February . The conference is held under the supervision of the Ministry of Education and in collaboration with many national and international educational organizations. 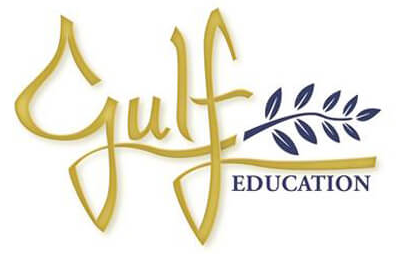 Gulf Education Conference and Exhibition is a 2-day event. The two-day conference has a dual purpose. It aims to address the current challenges, the opportunities, and the future needs of higher education in the Middle East and North Africa (MENA) region. Specific issues will be examined from the perspectives of the State, private and public employers, and educational institutions through plenary presentations, case studies, and smaller discussion groups. The conference is also dedicated to supporting global education programmes through providing exhibition space for student recruitment and meeting space for facilitating partnerships between international institutions, academies, schools, and universities with Ministers of Education from the MENA region.